C3 was founded in 2009 by Michelle Beckham-Corbin in Cincinnati, Ohio. From the very beginning, the mission of C3 was to connect people to conversations, opportunities, emerging ideas, and of course to each other via social media platforms. After a successful career at P&G working with some of the top brands in the world, Michelle knew the power of sharing a brand story via creating connections with consumers. These powerful connections lead to the creation of brand ambassadors who share their experience with their own social networks. At C3, we help you create those connections with your target market by enabling you to share your brand story in an impactful and measurable way. We guide you at every turn from strategic plans to training and implementation. Think of us as your trusted adviser in the digital space. Click image to view LinkedIn profile. 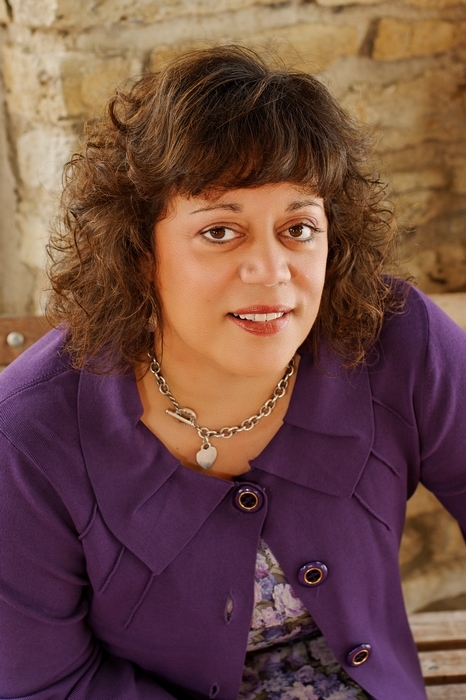 Michelle Beckham-Corbin, President & Chief Digital Marketing Strategist of C3: Creating Connections Consulting, LLC has over 20 years experience in the Corporate, Non-profit and Small Business sectors. Michelle is a former Sales & Marketing Manager for Procter & Gamble and holds an MBA from Xavier University in Cincinnati, Ohio. Michelle specializes in Social Media Marketing Strategy and Digital Brand Development. She is a Board committee member of the P&G Global Alumni Network responsible for social media marketing efforts for the P&G Alumni Network Speakers Series. Michelle is a member of the Communications Commission for the Archdiocese of Cincinnati and is a former member of the Advisory Board of the Institute for Social Media at Cincinnati State. She is a Social Media for Business Curriculum Creator and Instructor at Sinclair Community College Workforce Development in Dayton, Ohio. Michelle is a frequent speaker, lecturer and trainer. Additionally, she is a published writer, co-author of social media book, Age of Conversation 3 (Channel V Books, New York, 2010), frequent commentator and Blogger. 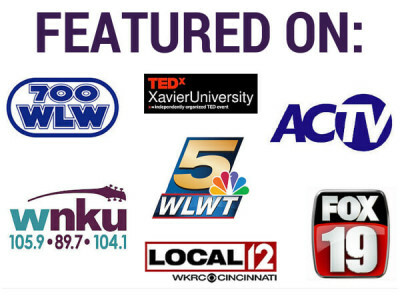 Michelle hosts a monthly TV talk show, Digitally Speaking, that is produced by AC-TV and can be viewed on Warner Cable Channel 8 in Cincinnati and on the AndersonTelevision1 YouTube Channel. She brings great energy and passion as well as a keen ability to deeply connect with people in order to create business building social media opportunities for her clients.